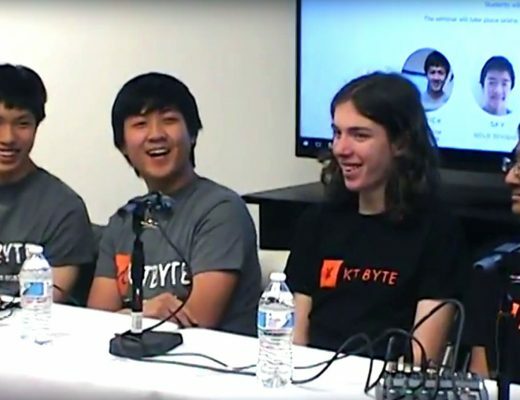 In a panel discussion, a group of current and previous KTBYTE students heading to Cornell, Harvard, Johns Hopkins, MIT, Princeton, and Yale answered questions about learning computer science, and the role it played in their college applications and overall high school experiences. All of the panelists had spent several years learning computer science (CS) with KTBYTE, and through high school were able to reap the many benefits of having strong computational skills. 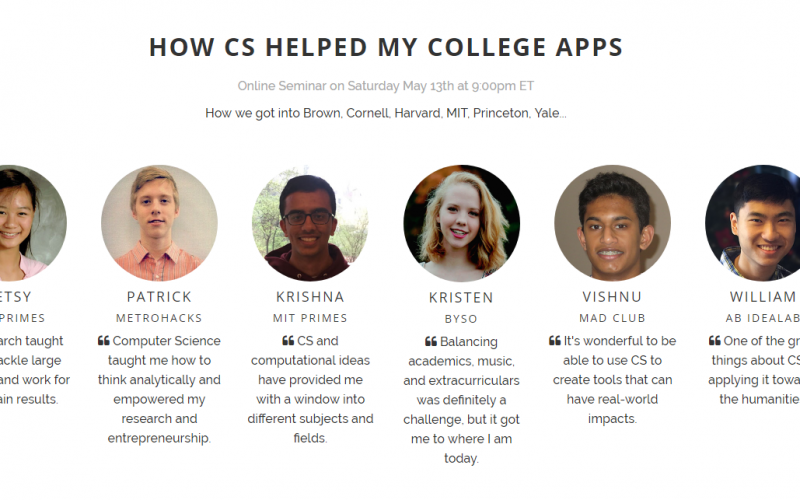 Although it’s impossible to tell how exactly each experience factored into their college admissions, CS-based activities and achievements made up the bulk of their application profiles. In this panel, they describe the many unique opportunities CS opened up for them, and advice for younger students pursuing similar paths. Motivation / How do I get my child interested in CS? All six panelists had held leadership positions enabled by their CS backgrounds. One student was the captain of his high school’s CS club; another attended a high school without a CS club and founded his own. A different panelist joined a RC car racing team, where her coding ability allowed her to quickly rise to a captainship. 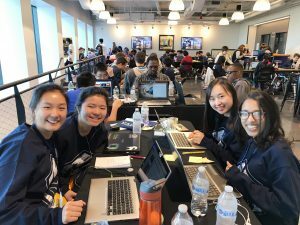 They had capitalized on the practical nature of coding, and formed a mobile app development club and a team that builds websites for non-profit organizations. Several panelists organized “hackathons”— large events where students gathered to learn coding, build projects, and compete for prizes. 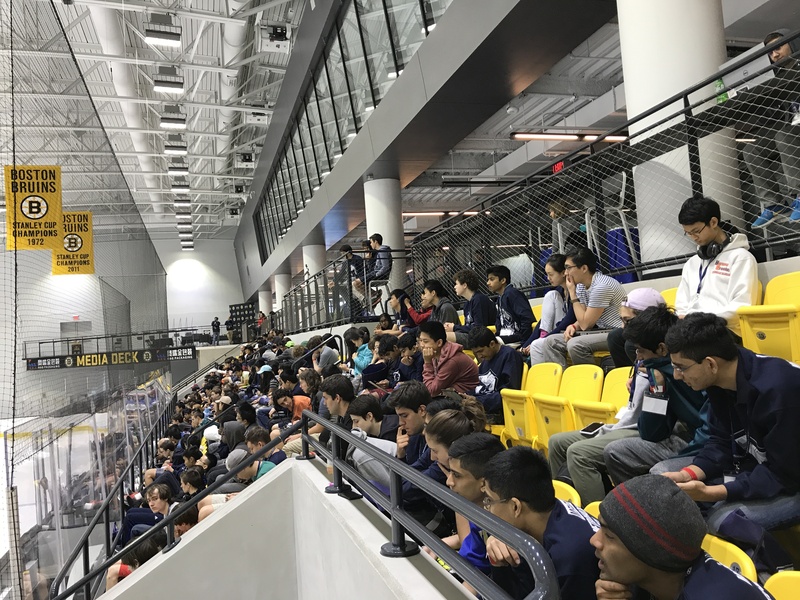 Among these was MetroHacks, which hosted 250+ high school students for 24 hours of workshops and code, making it the largest hackathon for high school students in New England. 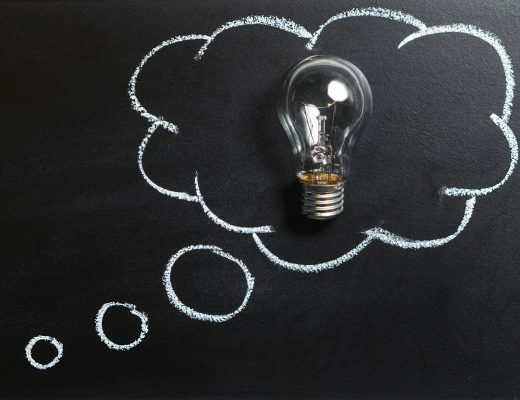 It’s common knowledge that doing research during high school can greatly help a student’s college application stand out. The panelists conducted research in a variety of fields. One studied neuroscience with a Harvard Medical lab. Others worked on projects in education, cryptography, networks, and epigenomics at MIT. The shared characteristic of these research experiences? They were all made possible by knowing CS. Four of the six panelists got the chance to do research through the program MIT-PRIMES. 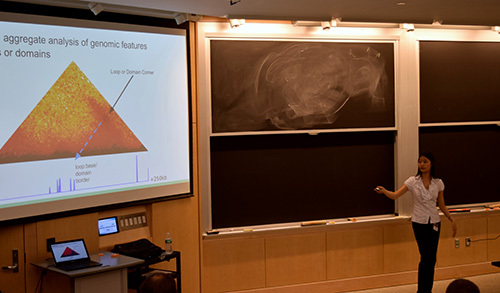 After completing an application that tested CS and critical thinking skills, they were able to work with MIT professors and graduate students on a wide range of topics. Their CS knowledge let them achieve things otherwise unimaginable as high schoolers, like publish scientific papers or push the edge of existing genomic knowledge. Another student had independently sought out his research position, but still cited his CS background as crucial to attaining the position. Beyond their contribution to the students’ college admissions, they considered the process of doing research a transformative experience with long-lasting impact on their lives. The panelists also shared their advice on applying to PRIMES! Read it here. All of the panelists had participated in computer science competitions, which were a great way for them to demonstrate their skills to colleges. Like other major STEM subjects, placing well in the national-level competition, the USA Computing Olympiad (USACO), is considered a huge accomplishment. What the students emphasized was also the unique accessibility of computer science competitions. While other subjects often have qualifying rounds at the school or regional levels, the USACO has no such limits to participation, and can be taken online from the comfort of one’s home. How do I get my kid interested in learning computer science? For some of the panelists, a love of coding came as naturally as breathing. However, for many of the others, their interest in CS was learned through a combination of immersion, parental encouragement, classes, and seeing the applications of CS when combined with their other interests. 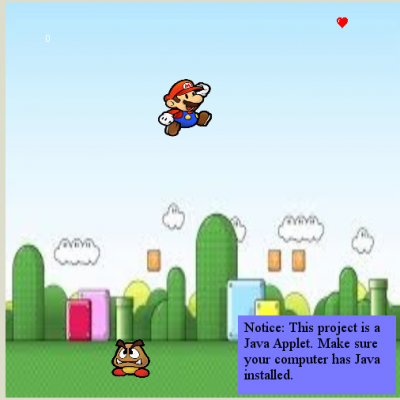 Other students stated that classes gave them an appreciation of the logical elegance of computer science. However, they stressed that it was still the things they could do with CS that really drove them to continue learning. 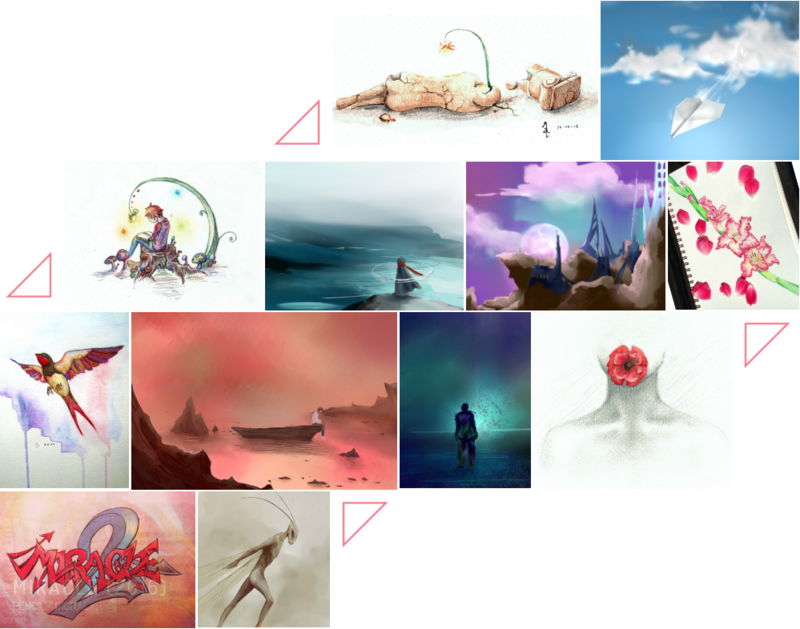 Even those who naturally gravitated towards CS as children found pleasure in combining it with arts and humanities to build games, online art portfolios, and animations.